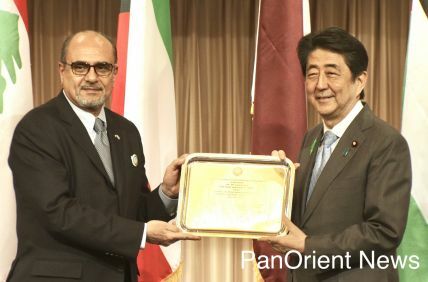 Tokyo - PanOrient News - Six environmental nongovernmental organizations released a statement on June 15 in response to Mizuho Financial Group’s new policy aimed at more responsible environmental and social financing practices. The NGOs’ statement concluded that, while Mizuho’s policy is a step in the right direction, it lacks the strength and detail required to meet international environmental guidelines such as the Paris Agreement. The six NGOs responding to Mizuho’s announcement are 350.org Japan, Japan Center for a Sustainable Environment and Society (JAC SES), Rainforest Action Network, Greenpeace Japan, Kiko Network, and Friends of the Earth Japan. Mizuho said that, as part of its new policy, it will consider the feasibility of alternative technologies when making decisions about financing coal projects. However, the NGOs said that this policy is not stringent enough. 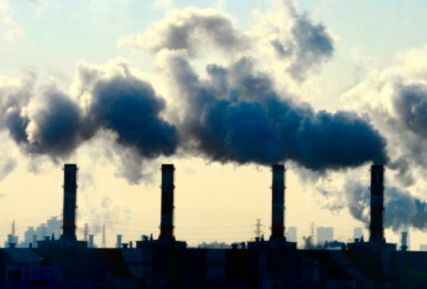 According to the United Nations Environment Programme, no new coal-fired power plants should be built and existing ones must be phased out in order to meet the Paris Agreement goal of keeping global warming under 2 degrees. The NGOs’ statement also noted that Japan’s top three financial institutions, including Mizuho, agreed last April to help finance a new coal power station in Vietnam that does not meet international standards. Additionally, the NGOs said that although Mizuho mentions the palm oil and timber industries in its new policy, it still needs a stronger approach to adequately address the deforestation and carbon emissions caused by these industries. 350.org Japan and supporting NGOs are currently petitioning Japan’s top three financial institutions, Mizuho Financial Group Inc., Mitsubishi UFJ Financial Group Inc. and Sumitomo Mitsui Financial Group Inc., to stop new lending to coal-fired power generation and coal extraction projects, as well as to outline strategies for aligning their business with the Paris Agreement. Mizuho’s new policy follows Mitsubishi’s previous announcement of a more environmentally responsible approach to the coal industry.